Roof Damage From Hurricane Irma? 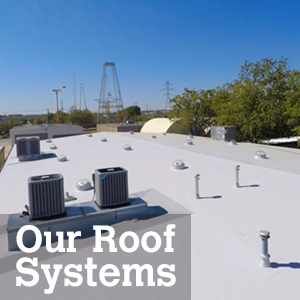 Learn More about CentiMark’s commercial roof repair services today. 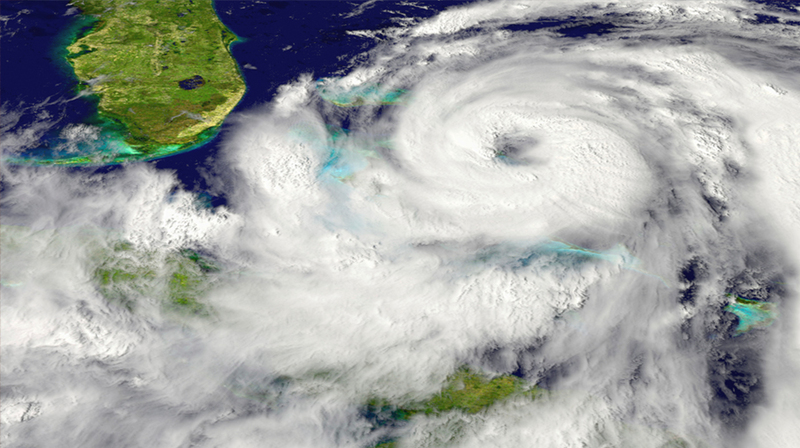 Are you experiencing any roof leaks or damage from Hurricane Irma? Are you confident in your roof’s ability to protect your assets and employees inside the building? Need any minor repairs or a quote for partial or full roof replacement? CentiMark is your experienced commercial roofing contractor, and can help get your building watertight. 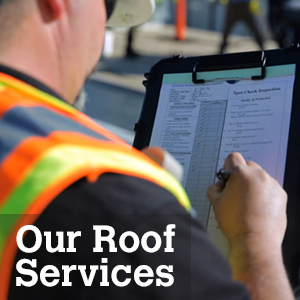 The first step is a thorough inspection that will provide you with photos showing you the condition of your roof along with a written assessment. Any areas of concern will be communicated along with a proper solution. 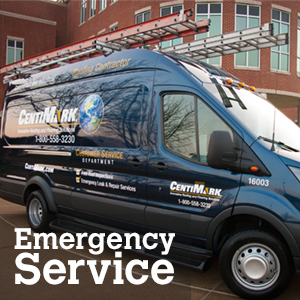 One more thing, CentiMark provides 24/7 emergency roof service. For a free inspection and to receive $100 off your next roofing service, either fill out the form to the right or call 888-403-9869.